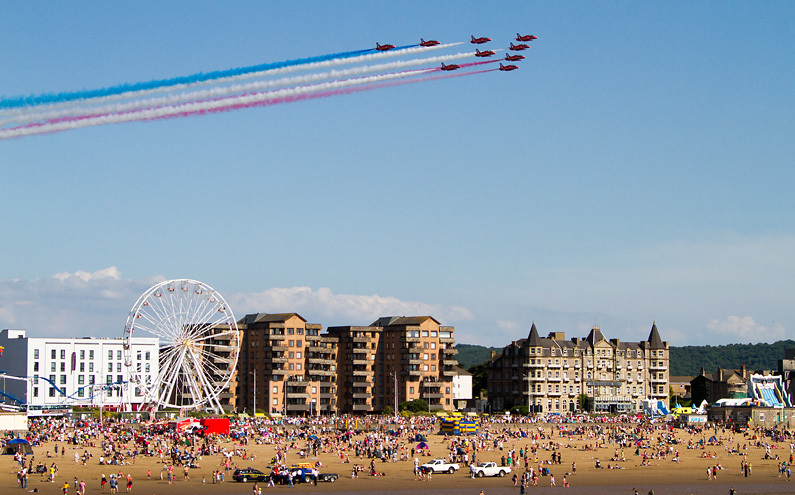 The organisers of the Weston Air Festival have released the timings for this weekend’s event. Flights are listed in order of appearance, first flight will take place at 11.30am. Please note that all aircraft are subject to availability and weather conditions. No responsibility can be taken for any cancellations to the flying programme.